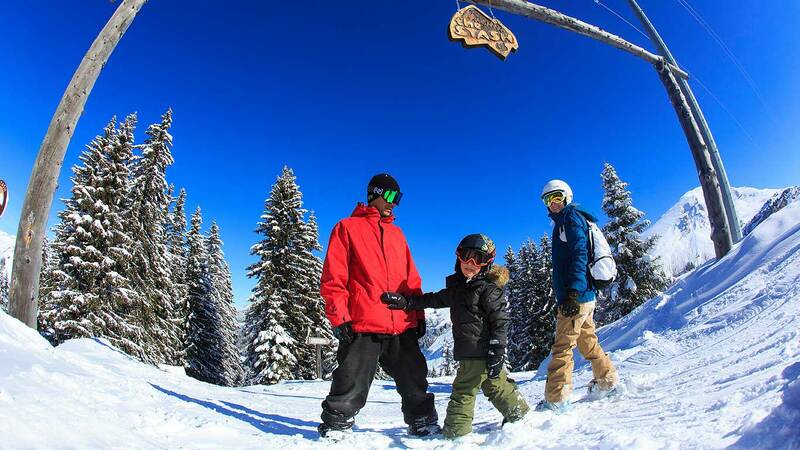 Through Avoriaz Chalets you can book great value Ski Hire, Ski Lift Passes, Ski School and transfers from Geneva and great discounts compared to normal resort prices. We can cater for all ages and skill levels. Take a look at the prices tariffs below and use our booking form to send us your requirements. We’ll confirm availability and contact you for payment and take care of all of the rest, hassle free and a money saver too! What’s not to like…. Don’t forget to take a look at our extra value bundles for Ski Hire and Lift Passes!